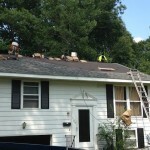 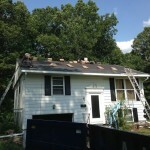 Northbridge MA Shingle Replacement | Nor'easter Roofing Inc. 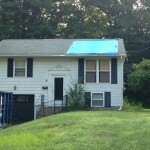 The crew at Nor’easter Roofing has been busy with numerous roofing, siding, window and now solar panel installations throughout Worcester and Middlesex Counties. 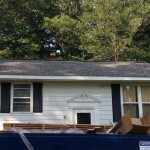 Here are photos from a recent Northbridge, MA project where we replaced the home’s roof and installed high-quality Certainteed Georgetown Grey Pro Shingles.